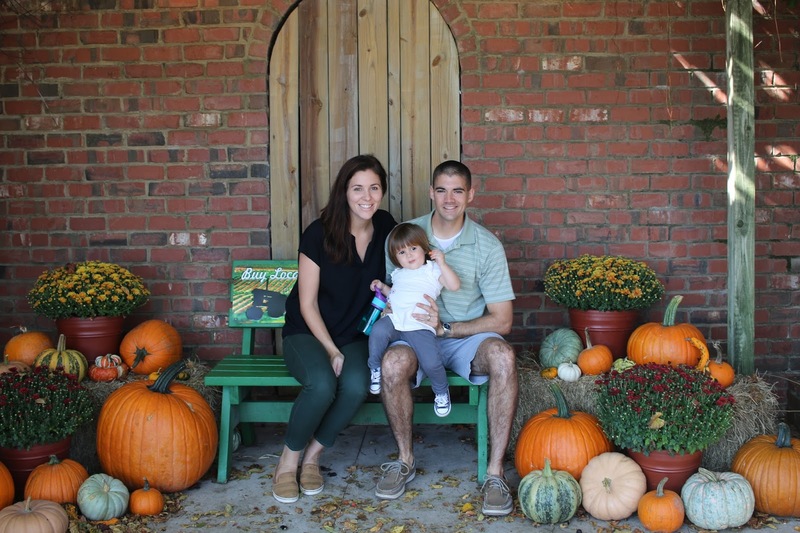 Mike's Farm is a southern, family-style restaurant on acres of property where you can lounge, feed animals, and enjoy the country! Recently, we went on a family adventure for Mike's Farm's tractor show. 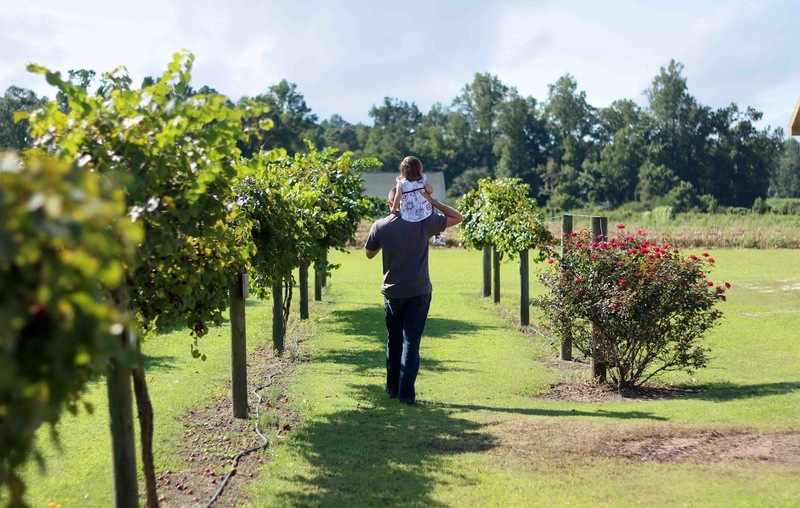 Huffman Vineyards is located in Richlands, just under an hour from our house. One day, Mark and I had some time to make the drive and decided to go for it! It's a locally-owned, small vineyard that is far from the hustle and bustle. It was delightful. Sorry for the poor quality - it's the AMCC stock photo & this is as clear as I could get it. 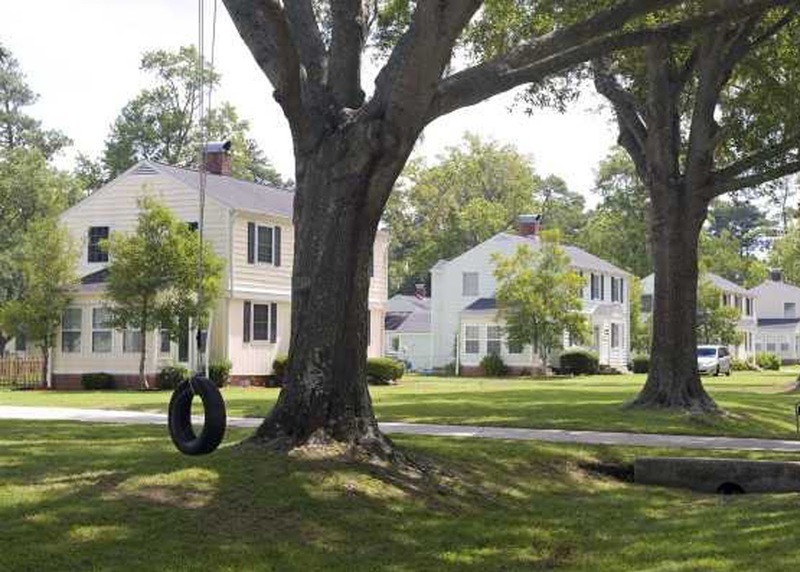 When we moved to Camp Lejeune, we decided to live on base for the first time. 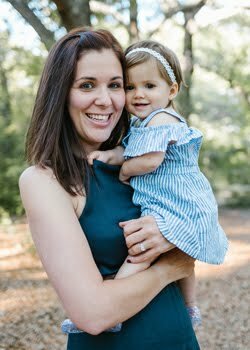 I was pregnant with Caroline and we were looking for something easy and safe, which made the decision easy! Little did we know, we were blessed to be given a house in the cutest little neighborhood. The houses are two story and, for the most part, all look the same. At first, I was all, "Eh, it's fine. No changes necessary!" Now, about a year and a half later, I was feeling like our house was closing in on me. We'd put every item we own into the house and "made it work." It was time for a change.